Owned by Paul Fulbright. 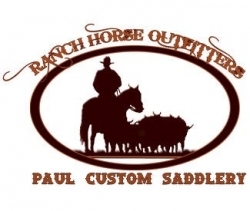 Custom handmade saddles and good using tack at very affordable prices. We also buy, sell and trade used cowboy gear, including high quality handmade bits and spurs.